Moshi Moshi, Pitch + Smith & Wichita Xmas Party! 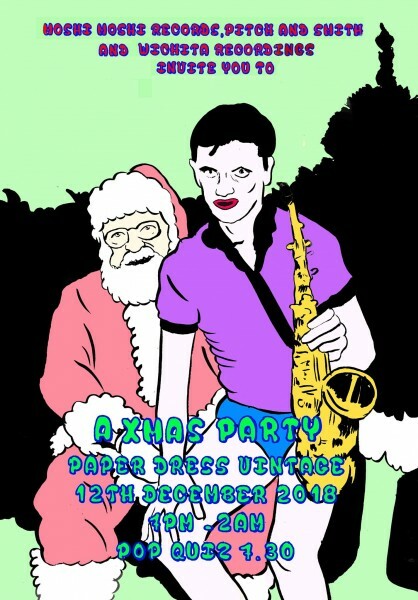 Moshi Moshi Records, Pitch & Smith and Wichita Recordings invite you to a seasonal love-in. Pop quiz starts 7.30 sharp. perhaps an addition this year of Satan’s Grotto.